In furtherance to our constant efforts to promote a healthy work environment for all, InSync yet again has taken up the initiative of keeping the employees safe by organizing an Awareness and Vaccination camp in the office premises. 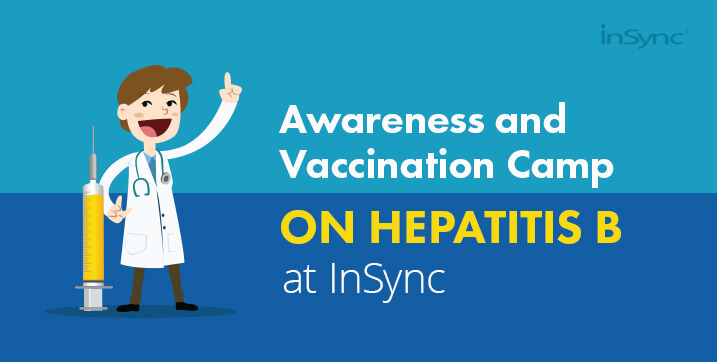 The event is going to be held in partnership with Indivac, India’s First Professional At – Home Vaccination Service and the objective is to talk about the problem of Viral Hepatitis, ways to prevent it, complications around it and also to provide vaccination to all InSync employees, cost entirely to be borne by the company. Hepatitis B is a serious disease caused by a virus that attacks the liver. The virus, which is called hepatitis B virus (HBV), can cause lifelong infection, cirrhosis of the liver, liver cancer, liver failure, and many other life-threatening diseases. The best way to prevent hepatitis B is by getting the Hepatitis B vaccine. The hepatitis B vaccine is safe and effective and is usually given as 3-4 shots over a six month period. The Vaccination camp will be held on Monday, 25th July 2016 at our office premises from 11am to 2.00pm. All employees will get to avail this opportunity and ensure a safe future for themselves and their family. Vivek a Digital Marketing expert and loves to spend time on internet. His Specific Interest is in the area of internet Marketing, blogging, SEO. 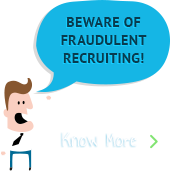 He loves to read & write blogs related to new technique of SEO, SMO & Internet Marketing.